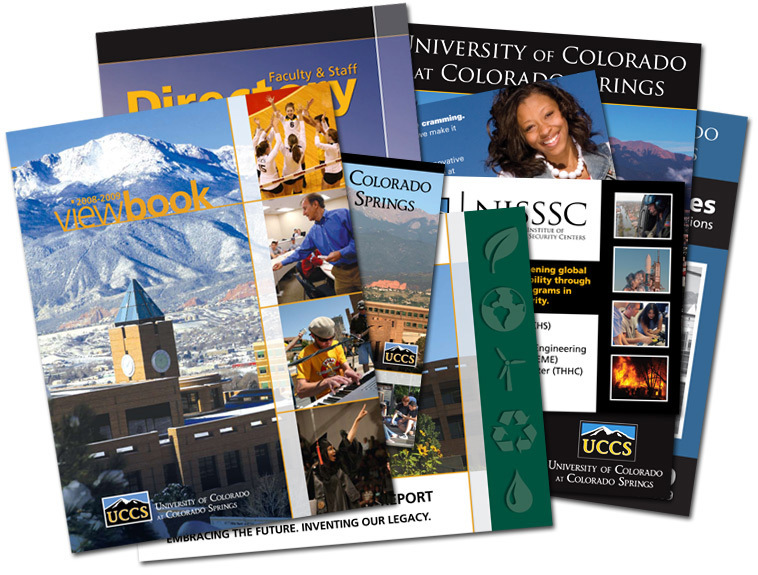 I have experience with strategy, design, layout, typesetting, and print coordination, from small postcards to large catalogs, producing materials from start to finish, or coordinating with various vendors and designers throughout the process. See a few examples below. 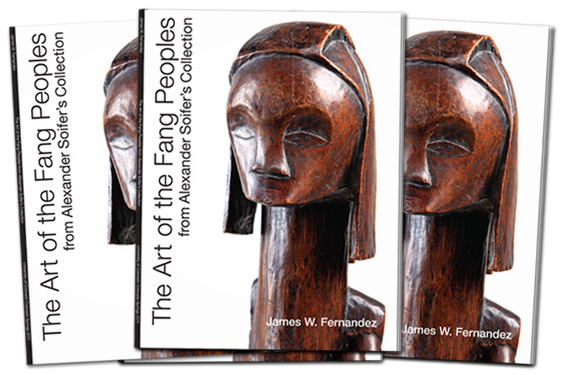 This full color 72-page perfect bound catalog was produced as a companion piece to a gallery showing of the collection and a presentation by James W. Fernandez. 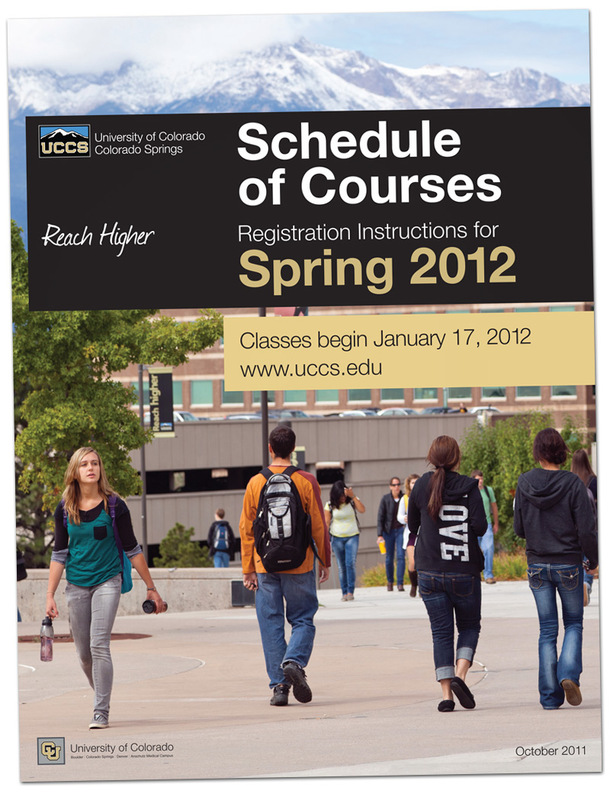 Cover artwork developed for the Schedule of Courses publication. 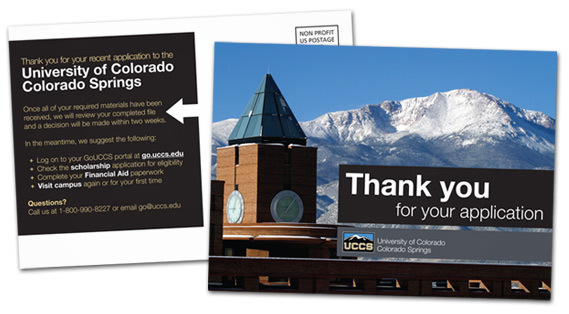 A postcard for the Office of Student Recruitment at the University of Colorado Colorado Springs. 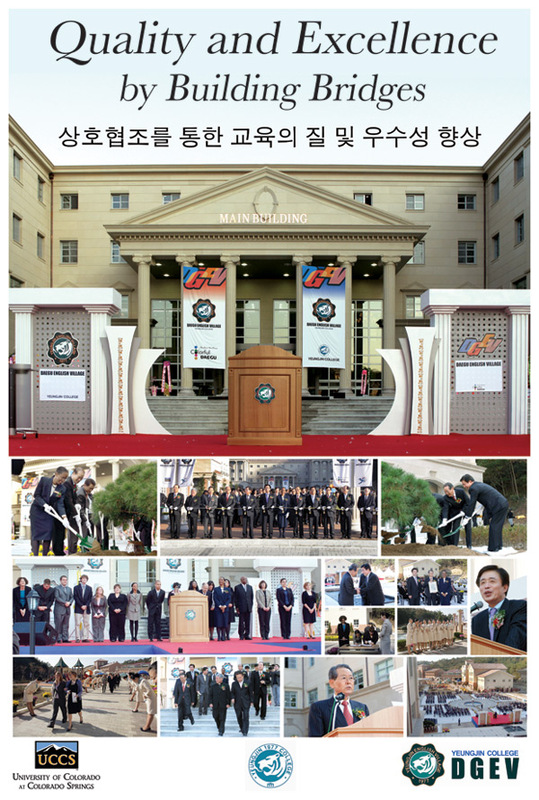 An informational handout used as an overview of the iniative. Relies on typography to liven up what may otherwise be considered "boring statistics." 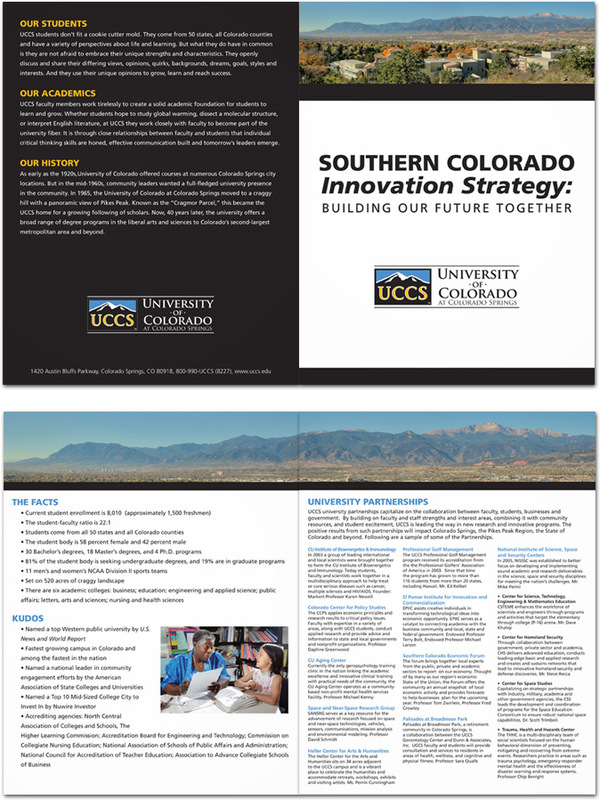 Measures 8.5 by 11 inches when folded, this bi-fold brochure contains facts, stats, figures and information about university partnerships. 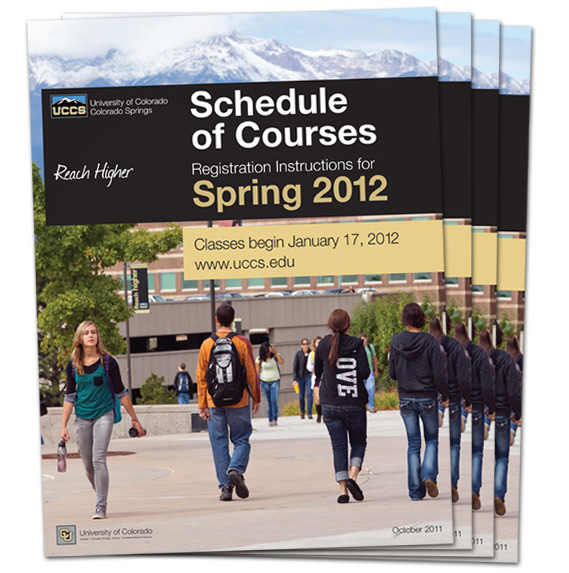 I've worked with several designers and vendors to produce a wide variety of material. 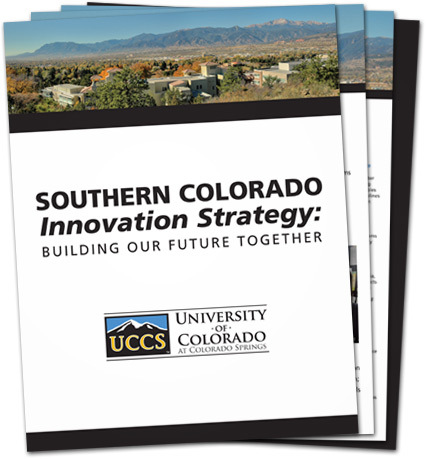 Some projects require working from design brief to print-coordination and delivery, while others are collaborative projects, and some are just providing feedback and helping others adhere to brand and design guidelines. 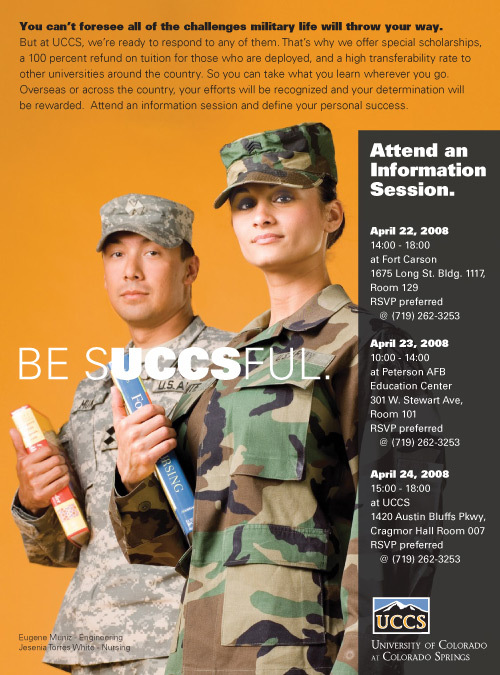 Below are some examples from a few years back. 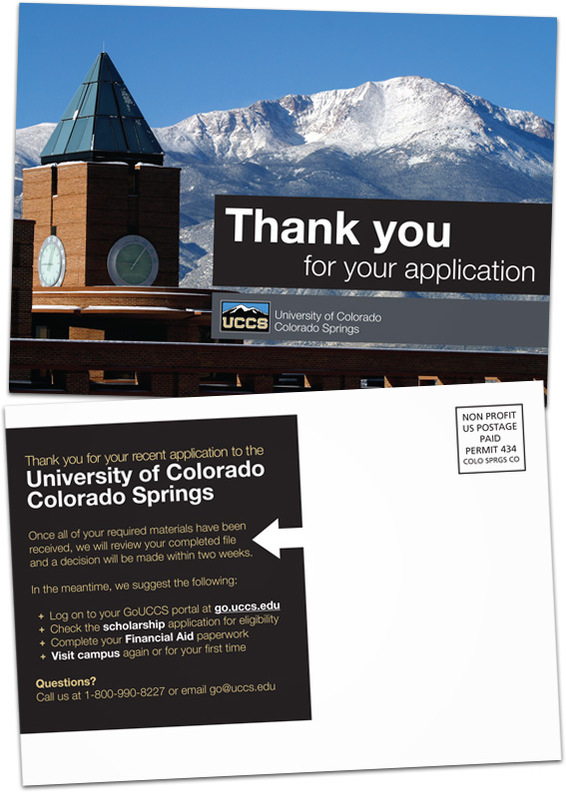 This ad was designed to fit in exactly with pre-existing advertisements, originally created by Chicago-based Lipman Hearn for the University of Colorado at Colorado Springs. 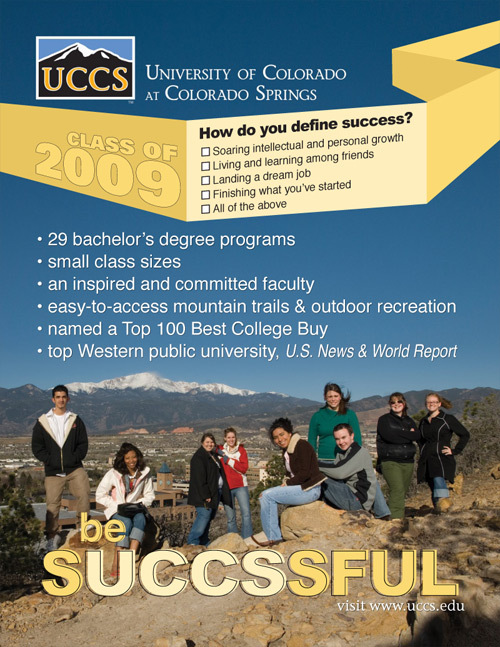 One in a series of advertisements for the University of Colorado Colorado Springs placed in NextStep Magazine. 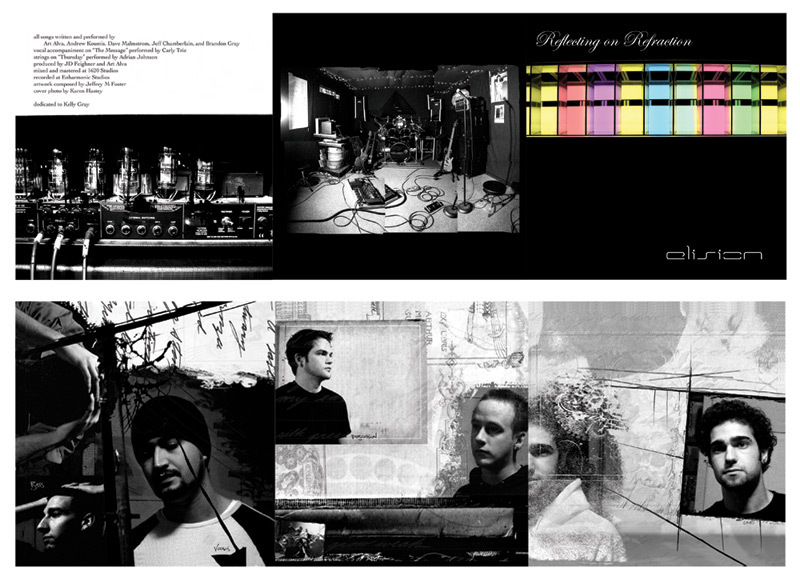 6-panel album art for a band called "Elision"
This poster was designed for the College of Education at UCCS, to display at the Daegu English Village opening celebration. It was designed to be photo quality at 24 x 36 inches.